Mr. Girish Mehta is National Division Director, Clinical Diagnostic, of Eurofins Clinical Genetics India. Mr. Girish has over 25 years of rich corporate experience, over half of it in leadership positions across almost all key sectors of healthcare including Pharmaceuticals, diagnostic services, diagnostic instrumentation and consumables, medical consumables and hospitals. Under his leadership, Mr. Girish has turned small start-up into formidable leader in diagnostic market, created market pioneer in new genomic diagnostic space .He is one of the very few leaders in the diagnostic services who have worked across all verticals including radiology. He has also been closely associated with various forums related to this area. His rich understanding of these sectors comes from his hands-on experience of establishing, building and turning-around organizations and businesses in this sector. 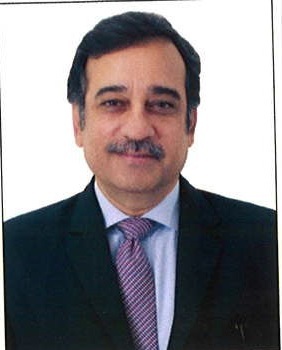 He has also spent considerable time in sales, marketing and management consulting during his formative years which has given him good understanding of several other sectors such as FMCG, chemicals, automobiles, engineering and conglomerates. Mr. Girish Mehta graduated in Mechanical Engineering from the Indian Institute of Technology and holds a MBA from Indian Institute of Management, Calcutta. Mr. Sudhanshu Srivastava, the Executive Director of Eurofins Clinical Genetics India (ECGI), has 25 years of rich experience in Healthcare Business. Mr. Srivastava is a transformational leader who has held a number of senior management positions in leading corporates in pharmaceutical and diagnostics sectors. Mr. Sudhanshu Srivastava has a proven track record of leading businesses with continuous growth, creating successful brands, building strong teams, forming robust channel management for sustainable business. In his earlier assignments he played pivotal role in establishing business unit which catered to reproductive genetic testing. 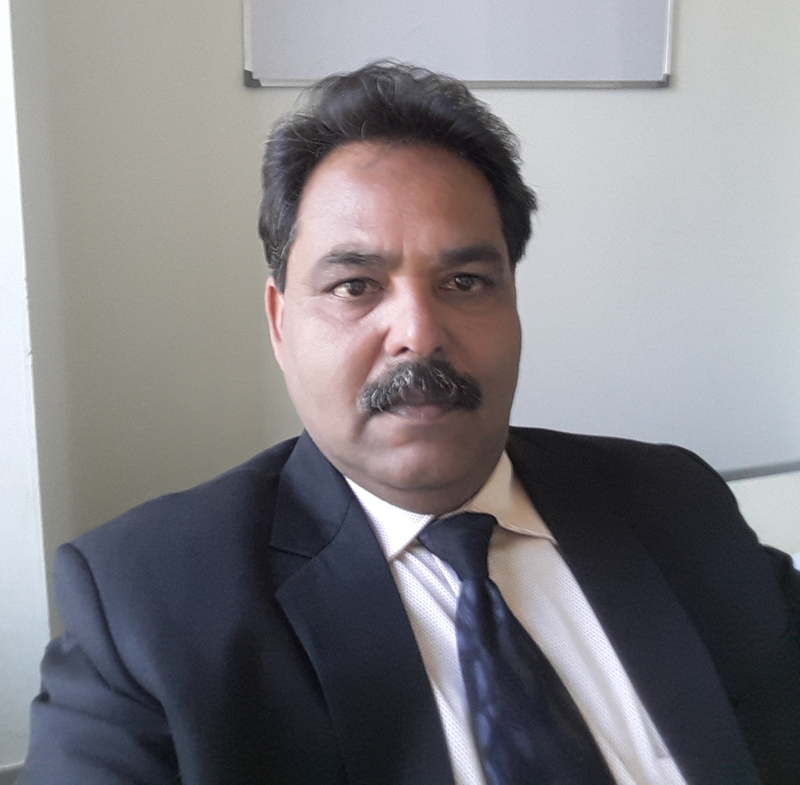 Currently, Mr. Sudhanshu Srivastava is responsible for leading the clinical diagnostic business of Eurofins Scientific in India and other developing markets (Nepal, Myanmar, Bangladesh, Sri Lanka, Iran). Mr. Srivastava holds M.Sc. in Botany. He has also completed Ex MBA from Indian Institute Commerce & Trade, Lucknow. He has also attended executive programs in management conducted by prestigious institutions like EDII, McKinsey, NIS SPARTA 2006. In his every assignment throughout course of his career he has worked his way up the corporate ladder which has been recognized in form of several awards and letter of appreciations.